Healing with Zen | Acupuncture & Herbal Remedies | Pasadena, CA » Blog » Acupressure Your Way To A Clearer Day! Spring is full of so many amazing things as we start fresh into the new year, but one thing that isn’t on that list are the seasonal allergy and cold symptoms that so many of our patients experience. Today, we will be covering three important acupressure points that help alleviate those pesky symptoms so that you can go about your day with more freedom! You can press these points for 5 seconds each for about 10 times. 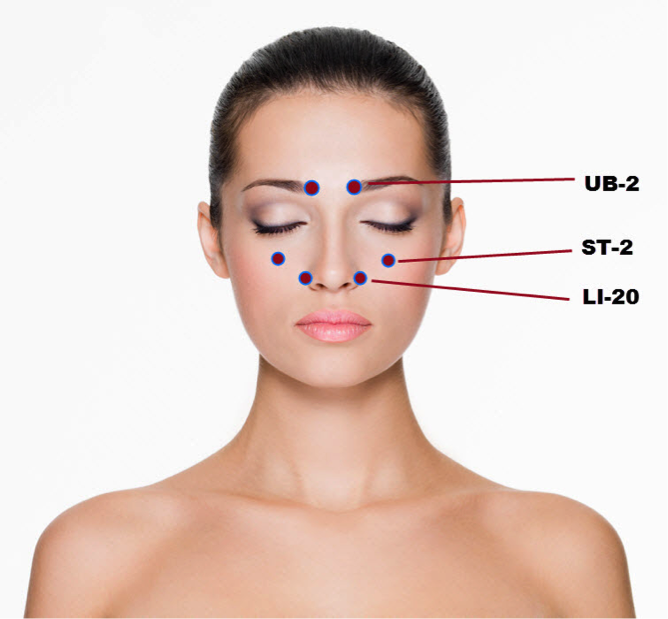 Urinary Bladder 2 is a point located on the medial end of your eyebrows. 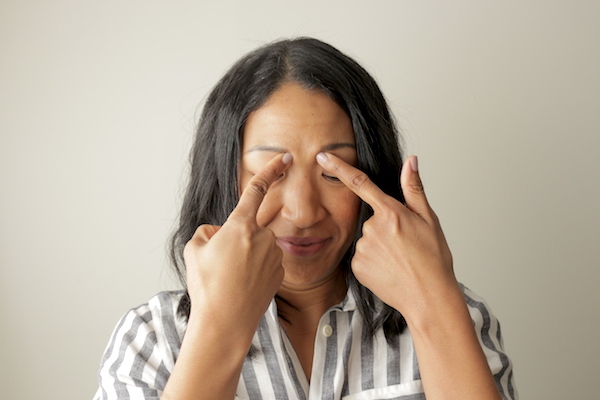 This point is incredibly effective at treating sinus headaches/frontal headaches or sinus congestion. Stomach 2 is located directly below the pupil in the depression of the infraorbital foramen. 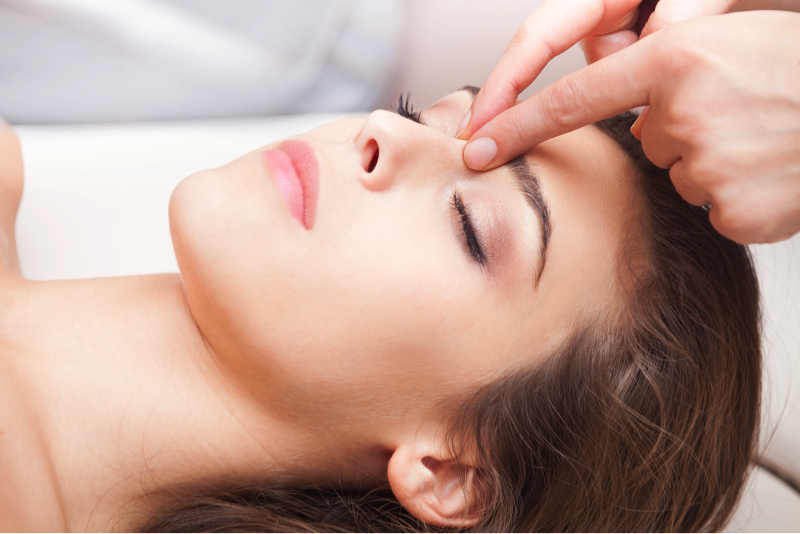 This point helps to alleviate redness, dryness and itching of the eyes. It also helps clear blurry vision from allergies. Large Intestine 20 is located in the naso-labial groove at the midpoint of the ala nasi. This point is amazing for clearing nasal obstruction or congestion. It also helps to treat runny or itchy noses as well as post-nasal drip. Remember to incorporate acupressure in your daily routine to experience more symptom-free days! Get out there and enjoy this spring season, you can thank your acupuncturist later! To watch a demonstration in detail, please watch this short video.